Daniela Alulema is the research and administrative coordinator for the Center for Migration Studies (CMS). In 2015, Ms. Alulema received her Master of Arts in the Urban Policy Analysis and Management Program at The New School. She obtained her bachelor’s degree in Accounting from Baruch College, CUNY in 2007. Ms. Alulema currently serves as a board member in the New York State Youth Leadership Council, where she also served as media and budgeting coordinator from 2009 to 2011. 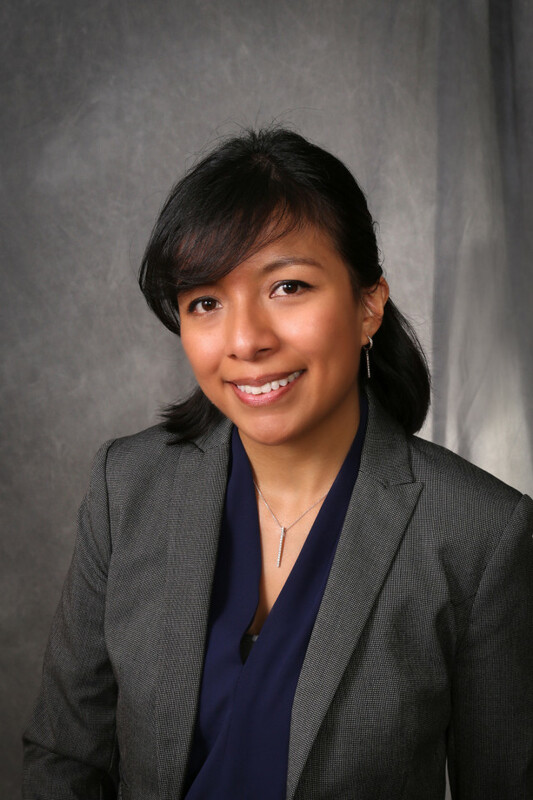 Originally from Quito, Ecuador, Ms. Alulema is fluent in Spanish and enjoys to travel.